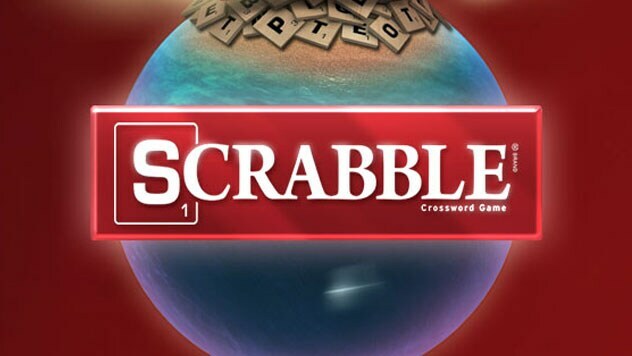 Challenge friends and test your word skills – this classic game is full-on-fun, on console! 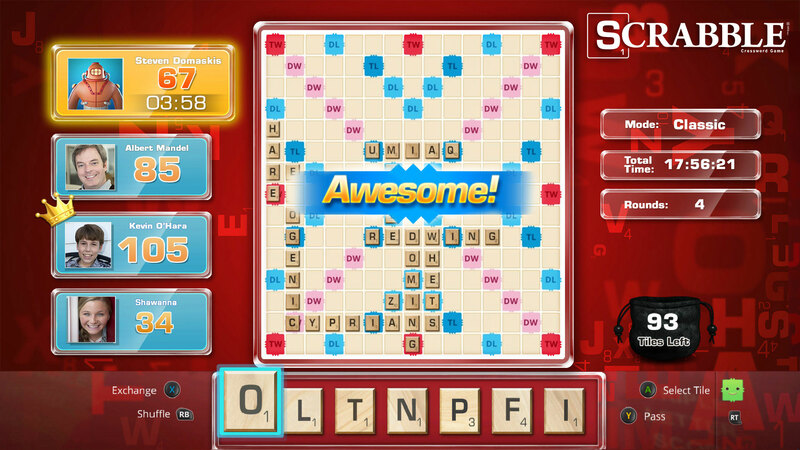 Play the classic word game in a new way - on console! 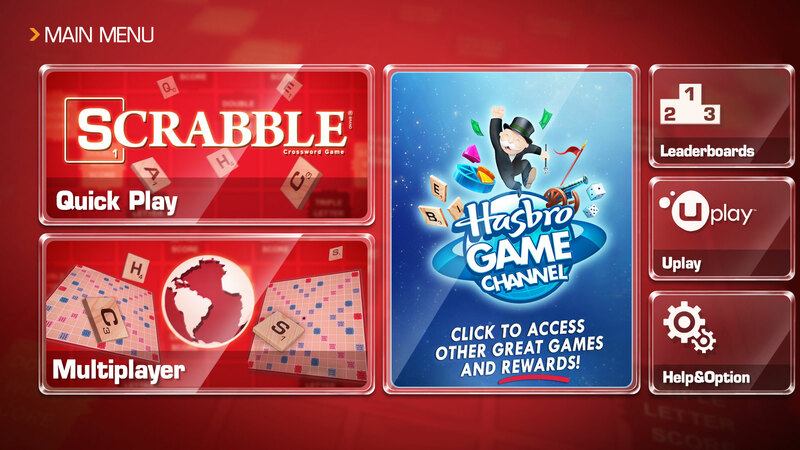 Enjoy countless matches with your friends in-person or online, and add new challenges. 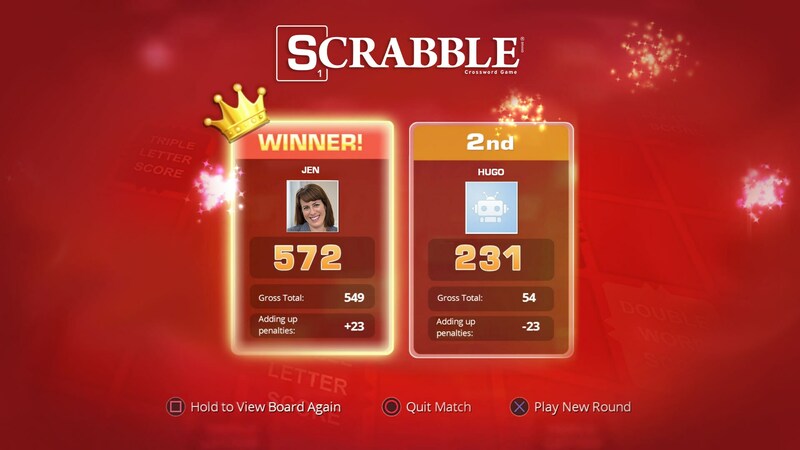 Challenge others, track your ranking, and test your own skill!